At Austin Orthodontic Arts, we are dedicated to transforming the lives of our patients and our community at large through a commitment to skill, service, and results. We see our work as a life-long investment in the future of our patients and our community. It’s our goal to see every patient walk away with a healthy, beautiful smile and the confidence that comes along with it. When you step through our doors as a patient, we invite you to be a part of something much bigger than just a clinic. We are changing lives, one smile at a time. Dr. David L. Hime is a native of San Antonio who received his DDS at the University of Texas Dental Branch at Houston before going on to get his Master of Science degree in Oral Biology and certificate in Orthodontics at the University of Louisville School of Dentistry. He has been awarded both the C.T. Rowland award and the A.P. Westfall award from the Texas Orthodontic Study Club for demonstrated excellence in clinical orthodontics. He is also a board certified Diplomate of the American Board of Orthodontics, and was a Associate Clinical Professor at the University of Texas Health Science Center in San Antonio for over 10 years. When’s he’s not at home in Austin, Dr. Hime lectures nationally and internationally teaching orthodontic techniques to fellow orthodontists. Dr. Nick Salome spent his childhood in El Paso, Texas. He graduated from the University of Texas at Austin and continued on to dental school at the University of Texas Health Science Center in San Antonio. He then went on to Seattle to pursue a residency in orthodontics at the University of Washington. He received a Master of Science in Dentistry degree and a Certificate of Orthodontics in 2001 and has since combined private practice with teaching orthodontics. In addition to lecturing around the world, he holds an Associate Clinical Professor appointment at the University of Texas Health Science Center in San Antonio. Dr. Salome is a Diplomate of the American Board of Orthodontics. He has also been awarded the C.T. Rowland award as well as an Austin Chronicle “Best Of” Award for Best Orthodontist for Kids. At Austin Orthodontic Arts, we want to make sure that you enjoy every step of the process. That’s why, in addition to delivering high-quality precision care to our patients, we make sure that everyone who walks through our doors receives exceptional service in a friendly and professional environment. Natalie is a single mother of two beautiful little girls. 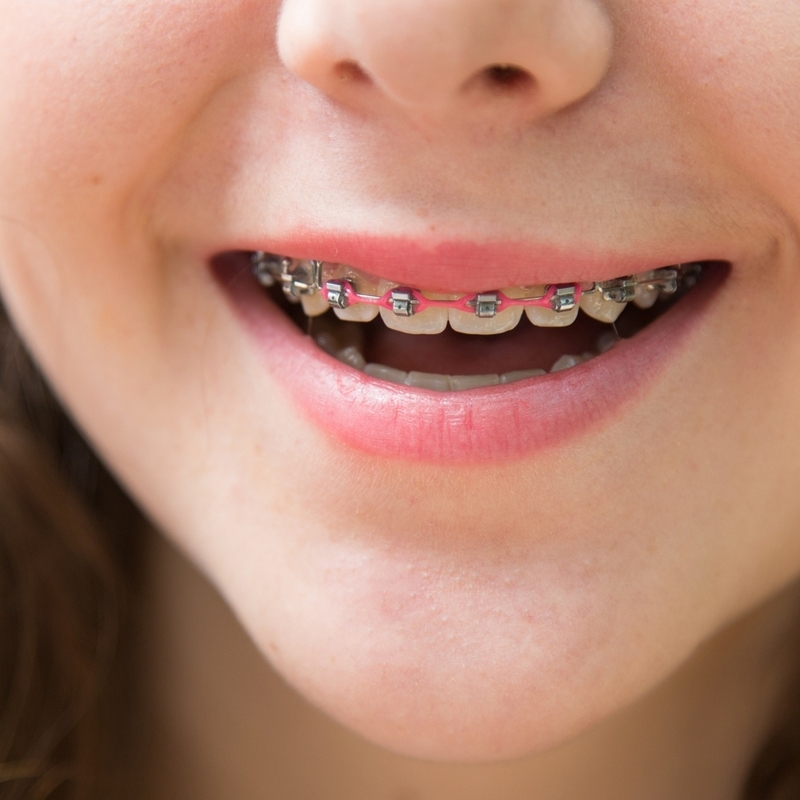 Natalie’s braces have given her a smile she’s proud of - and the confidence that comes along with it. 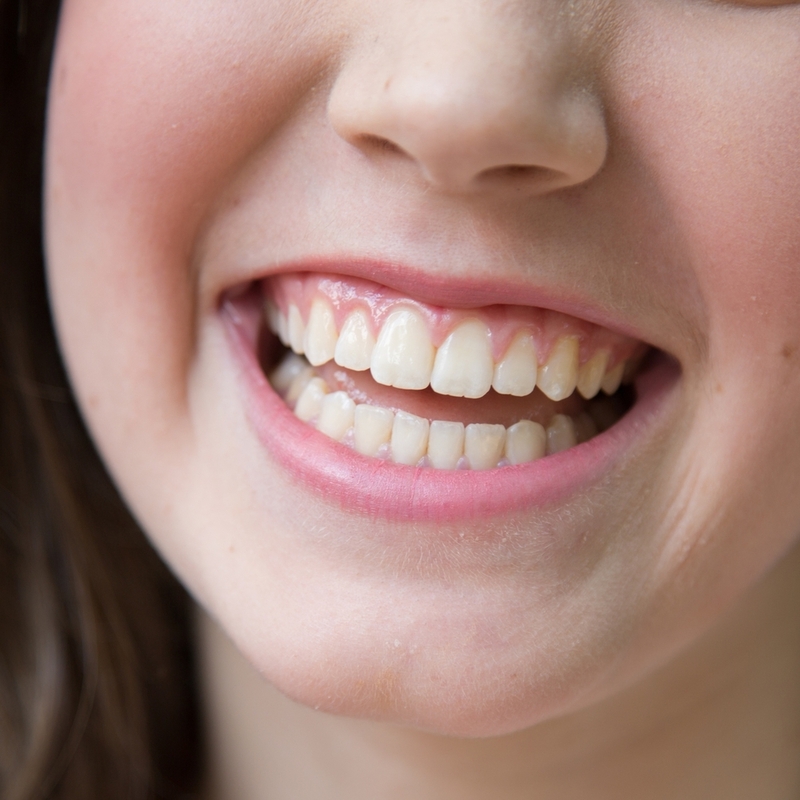 Hear how orthodontic treatment from AOA has changed her life. Stephanie goes to Kealing Middle School. A self-described inventor and walking dictionary, her treatment is another important step on the path to success. Learn more about how AOA has helped her unlock her shining personality. Herbert is getting ready to graduate from high school. After receiving treatment, he transformed from self-conscious to self-confident. Hebert got his first job and saved up to buy himself a truck, and it all started at AOA. Learn about how we partner with local non-profits, schools, and other organizations in the Austin area to connect with people who could use our help. Just another way AOA gives back to the community we love. Before your first appointment, please take a moment to fill out our online Health History Form. Your first visit to our office is your opportunity to get to know us, have questions answered, and discuss your concerns. AOA adheres to all HIPAA Privacy and Security Rules. All information submitted through this online form is secure and confidential. If the submit button does not work for you, please print out the completed form and bring to your first appointment. If you have questions or just want to know more about orthodontic treatment, please use the form below to contact us. Come on in—we’d love to talk to you.